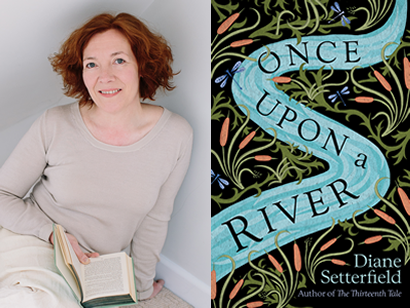 Join us for an evening in the company of Diane Setterfield as she talks about her spellbinding new novel Once Upon a River, a multi layered mystery set in the 19th Century. We’re delighted to welcome Diane to Oswestry for our first fiction event of 2019! Tickets: £5 (redeemable against a signed copy of Once Upon a River). Includes a glass of wine / soft drink on arrival. Tickets available from the bookshop, or purchase online (with booking fee).